NoNoJulia – Page 6 – France and Food. Simplified. I had not planned on writing about Dijon. But I wanted to share the recipe for a mustard tart that I found while trying to figure out what to do with a large pot of seeded mustard I’d received as a gift from friends who had just been there. Rich in history and well-preserved architecture, Dijon is the perfect day trip from Paris, which is only 200 miles, or an hour and a half by TGV, away. The city of Dijon, capital of the Côte-d’Or département, lies at the head of Burgundy wine country. 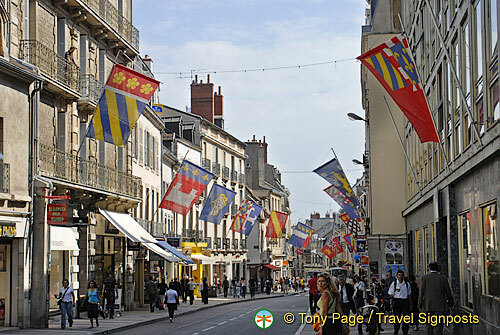 Best known to Americans as a mustard—think of those Grey-Poupon commercials—Dijon once was home to the powerful Dukes of Burgundy and a center of learning and culture. 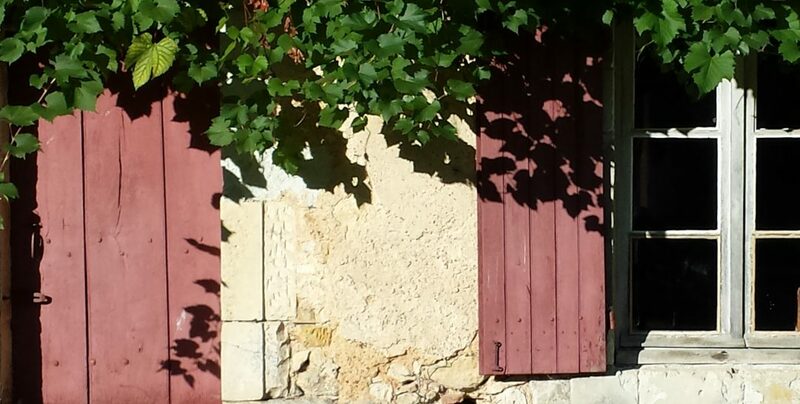 Today it is a charming town with plenty to do in a day or two, like wine tasting and following the Owl’s Trail (Le Parcours de la Chouette), a walking tour that takes in the top 22 attractions in the city center. A guide can be purchased at the Dijon Office de Tourisme for about four dollars. Back to mustard. Dijon became recognized as a center of mustard production in the 13th century. In the mid-18th century Grey-Poupon was established with a unique recipe containing white wine. Maille Mustard, which originated in Marseilles, was established in 1747 in Paris, and opened its first shop in Dijon a century later. In 1937, Dijon mustard was granted an Appellation d’origine controlee. The highlight of my trip more than a decade ago was a visit to the Maille mustard shop, seen here in ths video on YouTube, and dinner at a restaurant on one of the side streets where I had jambon persilliade for the first time. More about that in another blog. Which brings me back, finally, to the reason for writing this one. 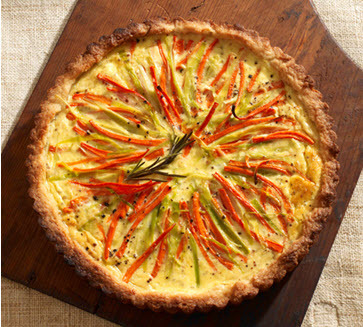 Dorie Greenspan, a James Beard-award-winning cookbook author who lives in France part of the year, recreated a recipe for a mustard tart she’d had for lunch at the home of friends who own a restaurant outside Dijon and published it in her cookbook Around the French Table. Bon Appetit published the recipe in 2010 and I found it during a Google search for “mustard recipes.” I made it last summer and it climbed to the top of Most Favored Dishes. Its assertive mustard flavor makes it best suited as an appetizer or first course. I skipped making the crust and used a frozen whole wheat crust from Whole Foods, which was a perfect taste partner for the mustardy custard – sweet vs. tart and salty. My recipe, streamlined as much as possible, is here. 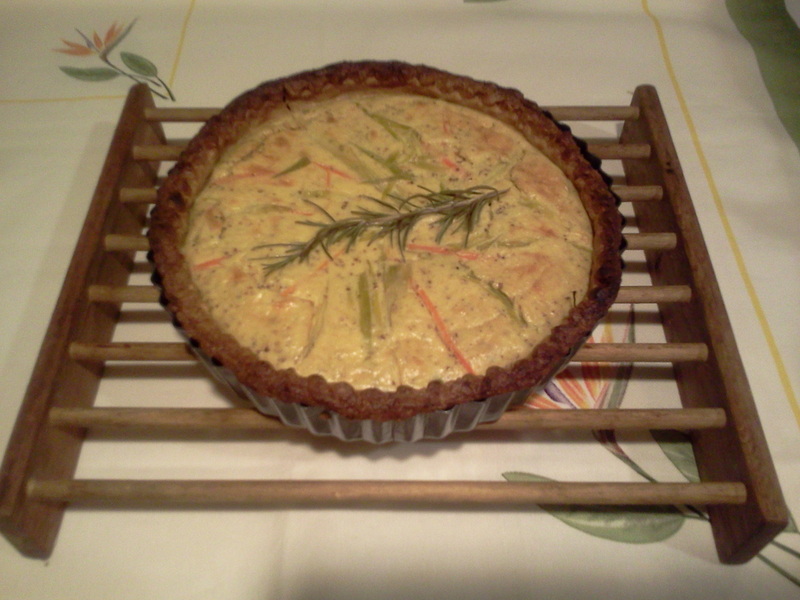 This is what Gerard’s Mustard Tart looks like when Bon Appetit does it. And this is what it looks like when I make it. Not bad for a beginner. And just as tasty.